Tired? Brain Fogginess? Trouble sleeping? Snoring and Sleep Apnea are leading causes of sleep disorders like these that can also lead to serious health issues. 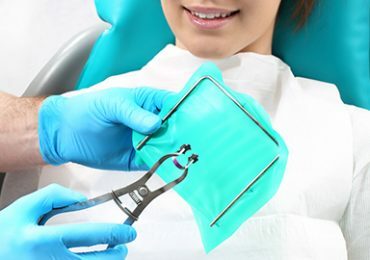 Do you want straight teeth but do not want to wear braces for years ? 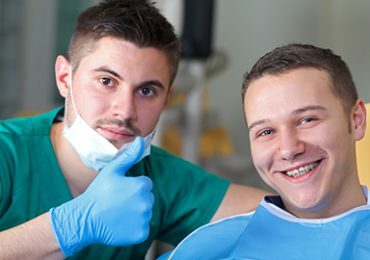 Are you embarrassed and self-conscious of your smile ? Do your crooked teeth bother you ? 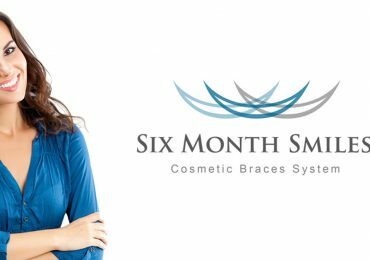 Then Six Month Smiles® is for you. 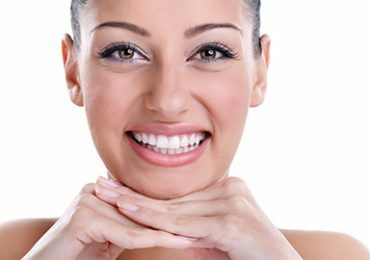 Fluoride can prevent cavities and tooth decay by preventing plaque from building up and hardening ofthe tooth’s surface. 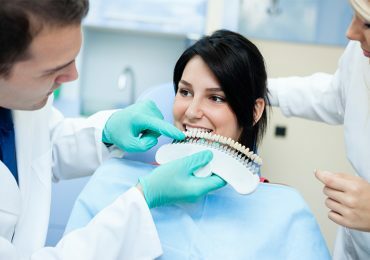 Cavities are areas of decay that occur when bacteria or acid degrade the outer layers of teeth, the enamel and dentin. 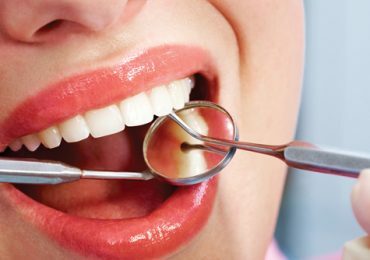 Substances in food and tobacco can penetrate a tooth’s enamel and cause stains that can be difficult toremove despite the best outpatient treatments. 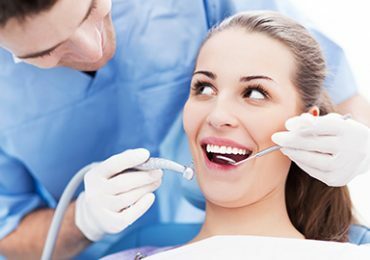 Dentists strive to save or restore every tooth they can. 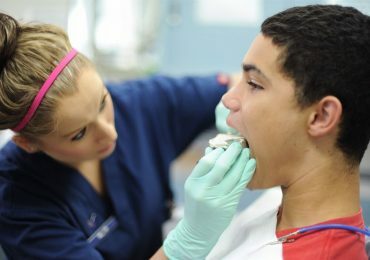 However, some teeth may not be viable and need to be removed before they cause further complications. Dentures are removable solutions for replacing missing teeth. 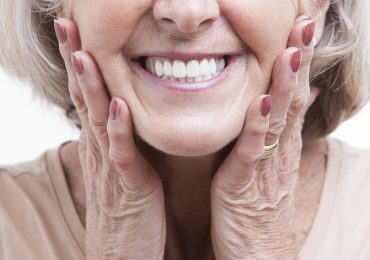 We provide full dentures to replace a full arch of teeth for upper, lower, or both. 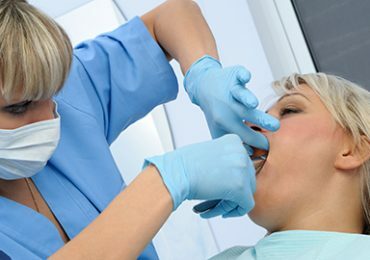 Periodontal disease commonly known as “gum disease” is prevalent in a majority of people. 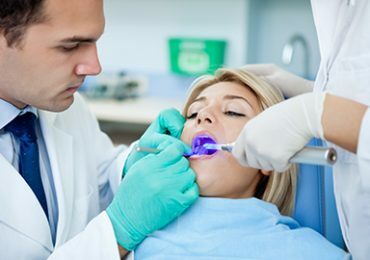 Scaling and root planning is provided for mild to moderate gum disease, and a local anesthetic is often used to minimize any discomfort.